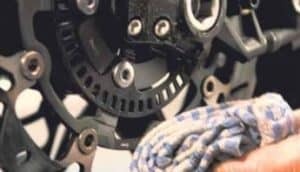 Did you know that you should use a Specialist Brake Cleaner to help prolong the life of your brake pads and discs, improve braking efficiency and maintain brake performance you should ideally use a brake cleaner as part of your weekly maintenance routine. 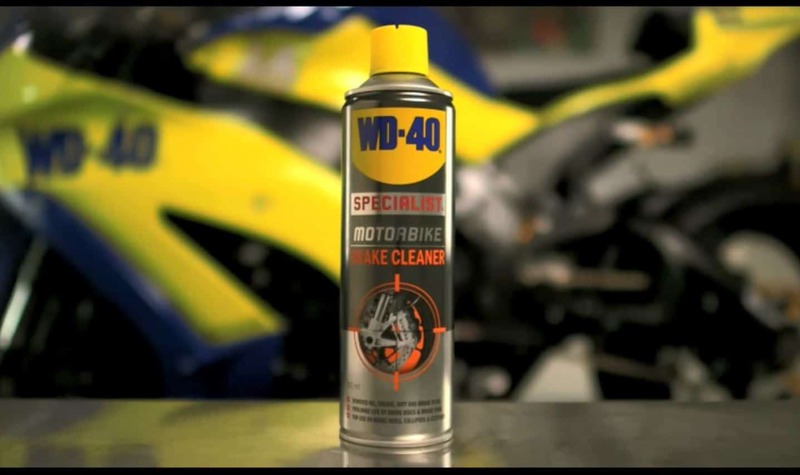 WD-40 Specialist Motorbike Brake Cleaner has been specifically designed for the removal of brake dust, oil, grease and road debris from brake discs and calipers. 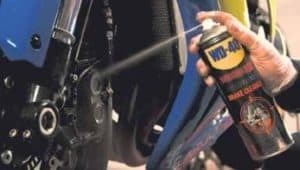 Unsure how to get the most from your Brake Cleaner? 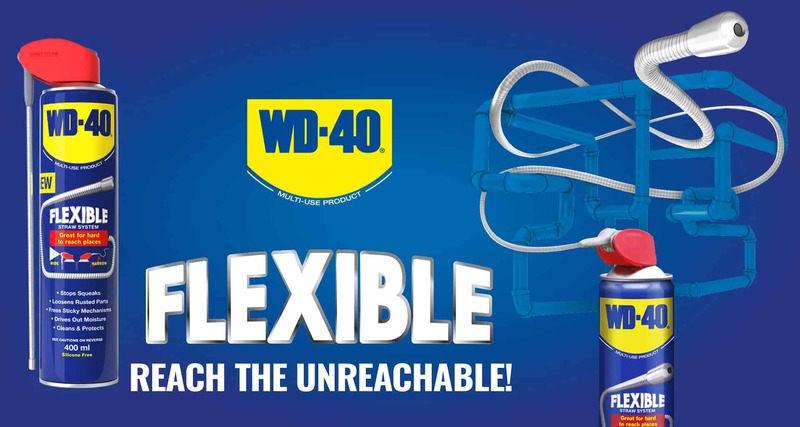 Follow our quick and easy step by step guide. Step 1: First place a drip tray under the work area. 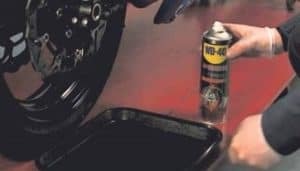 Step 2: Grab your can of WD-40 Specialist Motorbike Brake Cleaner and liberally apply on to the brake discs and calipers. Step 3: For heavy or stubborn dirt and grime you may need to agitate with a brush to assist removal. 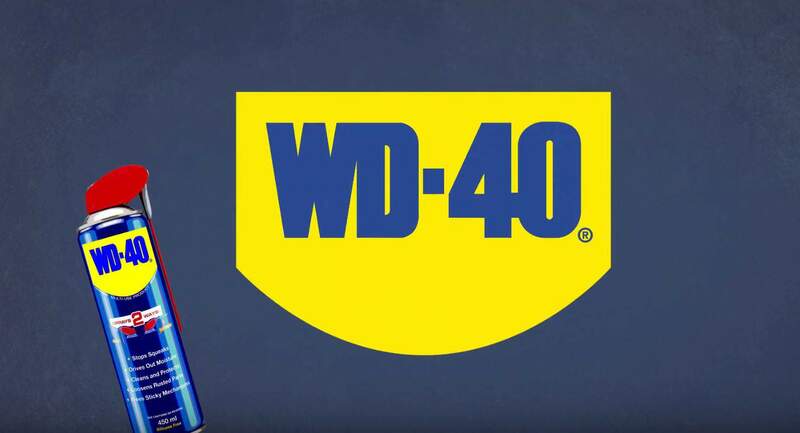 NOTE: The formula starts to dissolve on contact and the products powerful spray discharge helps to flush through the dirt and debris. Step 4: Finally wipe around the brakes and calipers to remove any residue with a clean, dry cloth or towel. Still unsure? 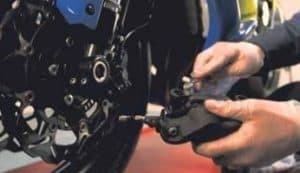 Watch the full video here and you will maintain your bike performance for longer! 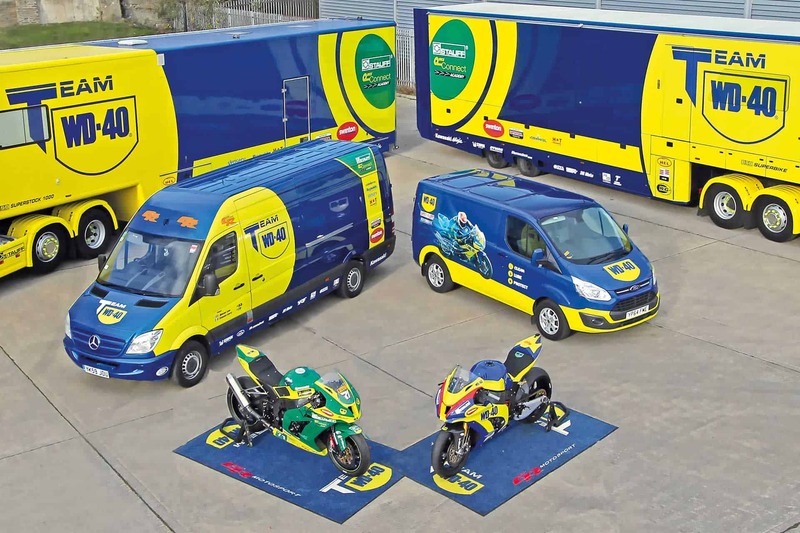 Find out more about WD-40 Motorbike!